Hide deals from seller "Sister Act Creative Treasures"
Limit 3 per person. Valid on all merchandise except consignment items. Pictured merchandise is not available in the store. Promotional value expires 365 days after purchase. Advertising solicitation prohibited. Find the perfect accent piece for any room in your home with this deal for 10% off merchandise from Sister Act Creative Treasures in Kenosha, Wis. ($50 value). 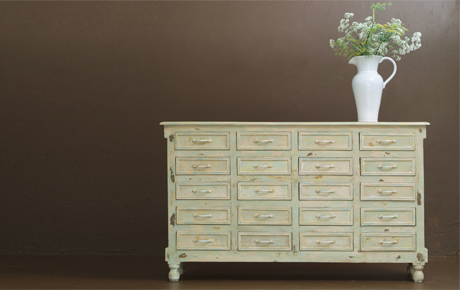 A retail shop that offers beautifully restored furniture as well as other vintage household items.